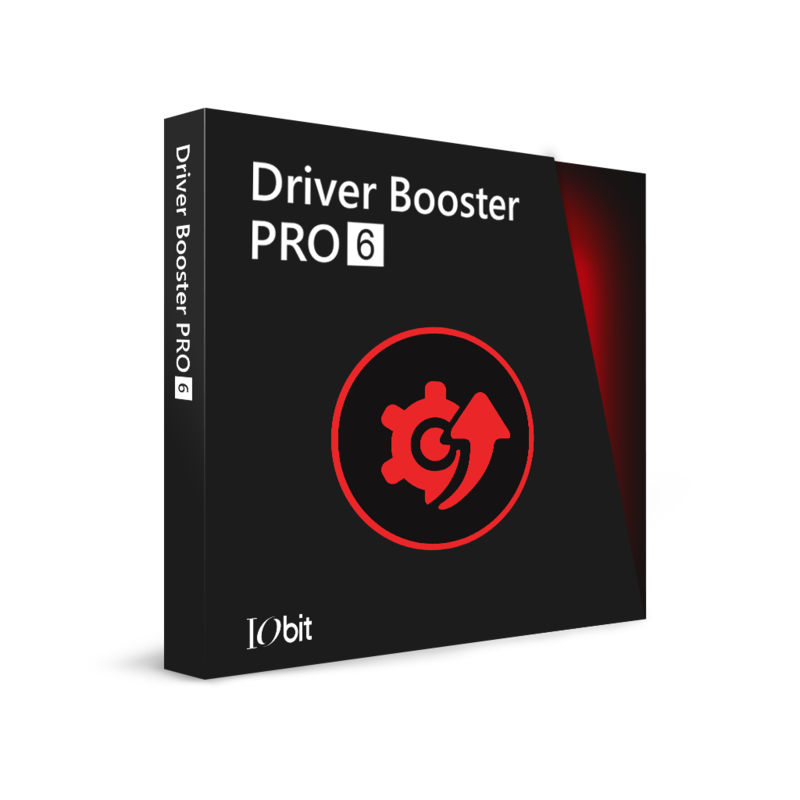 SAN FRANCISCO, October 15, 2014 – IObit, the expert in PC performance and PC security, today announced the launch of Driver Booster 2, a free driver updating tool for PCs. Driver Booster 2 puts emphasis up on the online databases expanding and game drivers supporting. This truly extends the power of the database for more driver updates. In a recent user survey, nearly 40% PC users thought driver tools on the PC market should offer better coverage on the driver databases. To well meet those users’ demand, Driver Booster 2 added the new feature “online databases expanding”. This online database update method will make sure drivers are always the latest. Also make the entire database online not only reduced the driver installation packages for users to save more space, but also enlarged the database space to support more devices. Driver Booster 2 added the game driver database to help users avoid of computer issues caused by outdated drivers, and improve game performance. Taking one of the driver update data in our game driver database as an example, the game performance will be increased up to 6% - 19% after updating drivers. Stronger restore options make Driver Booster 2 more humanized as well. Easily restore drivers to previous version can maximally ensure computer’s security once unexpected happens. A faster download speed can reduce the time in driver scanning and downloading, also it depends on the network environments. According to users’ testing on beta version, the brand-new interface makes one-click operation more vivid and succinct. Now Driver Booster 2 is available on IObit.com and Download.com. It provides full support for Window 8/8.1, Windows 7, Windows XP and Vista, also runs smoothly on Windows 10 Preview. Besides, users from French, Deutsch, Italian, Spanish as well as other 36 countries can get a localized Driver Booster 2.